State Rep. Aaron Peña mentions a community that is about to be hit with a corruption scandal in a recent post. 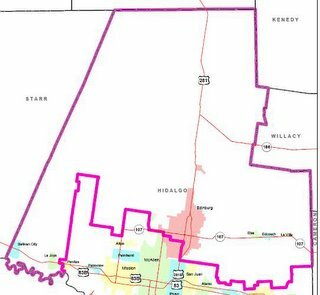 If you look at a picture of his district, you see that it can only be Sullivan City, La Joya, Edinburg, Edcouch, Elsa, or La Villa. At my level of education, I have figured out the art of 1 + 1 = 2. So, given our choices and the fact that there is an article in The Monitor, we can deduce that he is talking about Edcouch-Elsa where the school board president Aaron Luis Gonzalez, has been indicted on federal charges. Eddie Saenz must be pooping bricks right now. 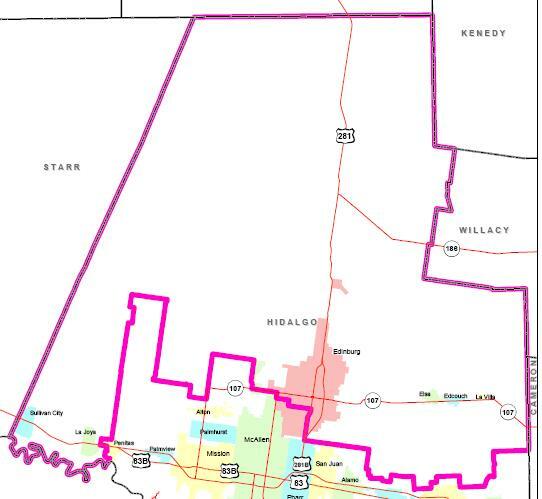 This dude Gonzalez ran his campaign in Edcouch/Elsa for State Rep. Big money must have changed hands because after loosing he became city engineer. Oh crap, can you spell FBI. Joe Ochoa better find another sugar daddy. LOL, thanks for the comment. That cracked me up. We'll have to wait and see what happens.